Lorna is a very sweet girl. She loves to cuddle and get head scratches. This gentle cat would do well in a quiet home with other mild-mannered cats, but would prefer a home to call her own. 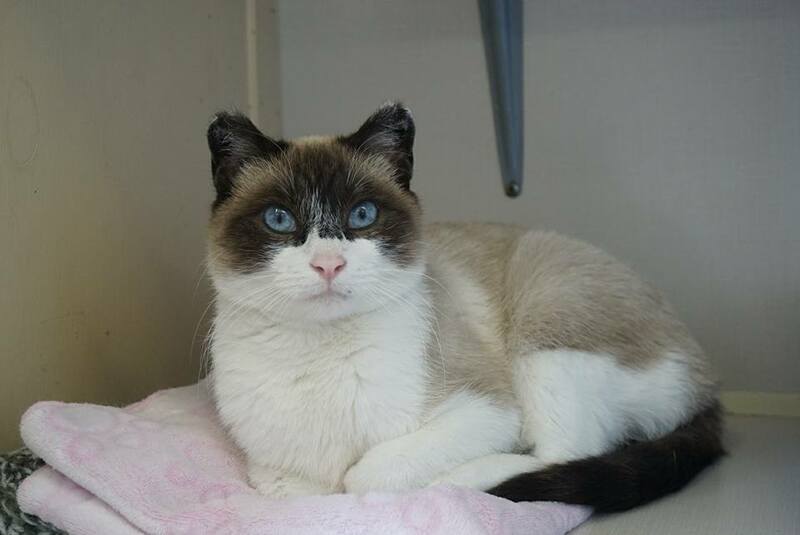 If you would like to meet Lorna, you can visit her at the Rescue Siamese store at 38 Barberry Road.